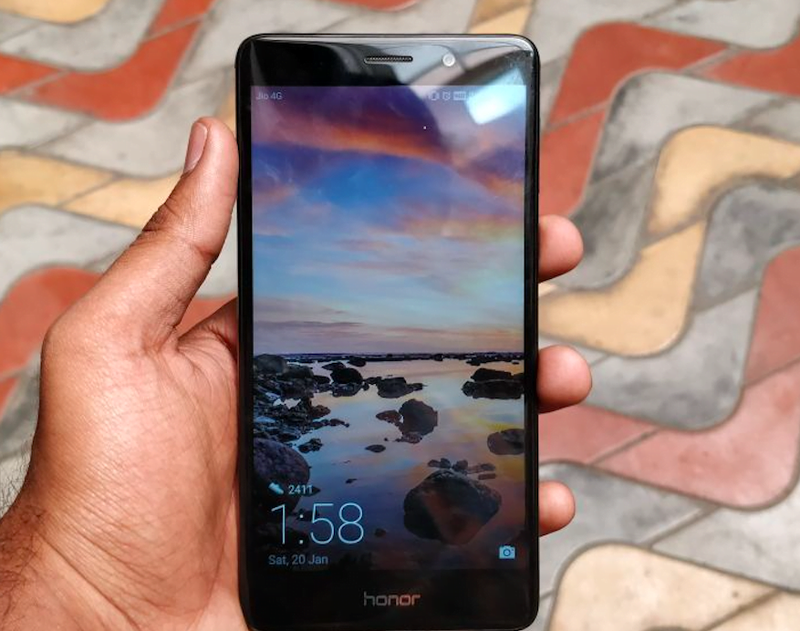 Honor 6X is Available at an All-Time Low Price of Rs 7,199, But Should You Purchase it in 2018? But the major question is: should you purchase the Honor 7X in 2018 at that price? According to me, you should ignore the deal. Well, let’s break the pricing first. The Honor 6X 3GB of RAM and 32GB of storage variant is priced at Rs 7,999, whereas the 4GB of RAM and 64GB of storage version costs Rs 9,999. 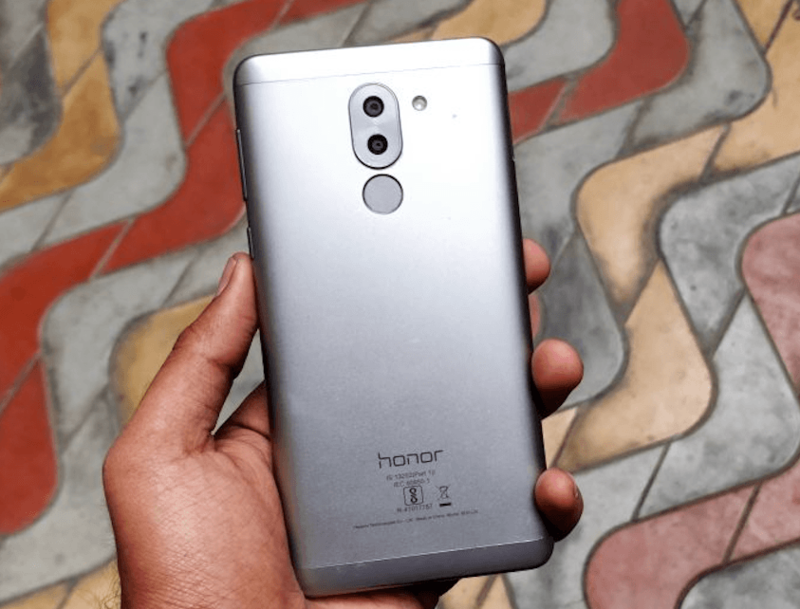 However, Amazon India is offering flat 10% discount with HDFC Debit/Credit users on the Honor 6X, which takes the device price of Rs 7,199 for the 3GB variant and Rs 8,999 for the 4GB RAM option. The Honor 6X was released back in January 2017, and back then, it’s one of the cheapest dual camera smartphones. In fact, it brought the dual camera tech to the mid-range price point. But should you purchase it in 2018? The answer is No. And the reason behind this is Honor’s EMUI software. The Honor 6X launched with Android 6.0 Marshmallow on board, but later on, it received the Android 7.0 Nougat out of the box, which spoiled a good mid-range smartphone. I purchased the Honor 6X right after its release and updated it to Android Nougat later on. Right after updating, the phone started misbehaving. Random reboots, freezing for a long time became a casual affair. I even tried factory resetting the device a couple of times, but that didn’t help either. I knew that upgrading a device to latest version of Android ruins the user experience, but in the case of Honor 6X, it’s even worse. Also, there are few more readers at TelecomTalk constantly reporting issues on the Honor 6X after the software update. Hardware side of things, the Honor 6X offers a 5.5-inch Full HD display and is powered by the HiSilicon Kirin 655 SoC. It sports aluminium body and offers dual camera setup at the back. A 12MP primary sensor is coupled to a 2MP depth sensor to add bokeh effect to the images. At the front of the phone, we get an 8MP selfie shooter. Honor has added a rear mounted fingerprint sensor to the Honor 6X. The hardware seems alright for the asking price, but the overall user experience is something which you matter, then ignore the Honor 6X and go for any Xiaomi smartphone, which offers MIUI 9 and we have the Tenor G at Rs 9,999, which also offers excellent value for money. It’d be a joke to get something which would probably stay on Nougat, now that the next version is due by August this year. From may 207 iam using honor 6x. Its working great. I recommended some of my friends and they too purchased.. Iam to hear when it is available for 7199. Actually i use 4gb variant and and i bought it for 14000rs.